It does not matter if you work in the construction industry or an office job, every employer needs to take steps to ensure that they have provided a safe environment for their employees. Unfortunately, accidents and injuries occur on a regular basis and often these incidents could have easily be avoided with a few simple steps. Ultimately, these incidents can be devastating for the individual and the company, so safety should be a factor that is always on the mind of any business owner, and they should be looking to make improvements constantly. So, why is safety so important in the workplace? Following on from this, it is also important that your employees are protected and will not suffer any kind of injury or accident on the job. 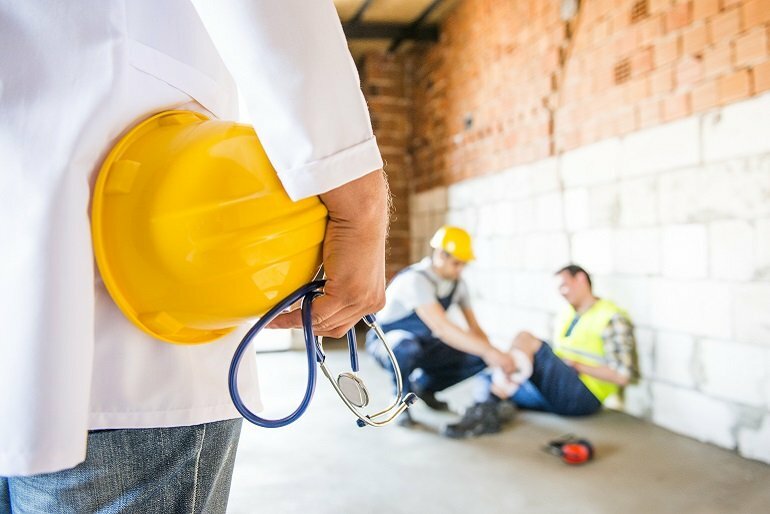 Workplace injuries could stop the employee from being able to work, and there are even fatal workplace incidents every year which often could have been avoided by creating a safe work environment. According to the National Safety Council, there are injuries suffered at work every 7 seconds in the USA which is a number which needs to improve drastically. Needless to say, an injury or even a fatality would be devastating for the family and something that would have a huge impact on the entire staff. It is also worth being aware of the most common workplace injuries and to identify key hazards in your workplace. If there were to be any kind of injury sustained at work, an employee can always turn to a specialist such as The Compensation Experts. Safety is also important in terms of protecting the company. If an employee were to be injured and could no longer work, then it can be damaging to the business in terms of either having staff missing time at work due to an injury or if they are unable to return it can be a long and expensive process to recruit someone new. According to the National Safety Council, there were 104,000,000 days lost due to work-related injuries in 2916 which is a staggering number. As you can clearly see, safety is incredibly important in the workplace both for the employees and for the business. There will be times where incidents and injuries are unavoidable, but often you will find that they could have been avoided if a safe working environment had been provided – this means that safety needs to be an area which is addressed often in order to reduce the likelihood of an incident.